in the beautiful city of Palermo. a topic of great relevance that involves physicians from various medical disciplines. more depression, more anxiety and are more likely to be victims of violence. 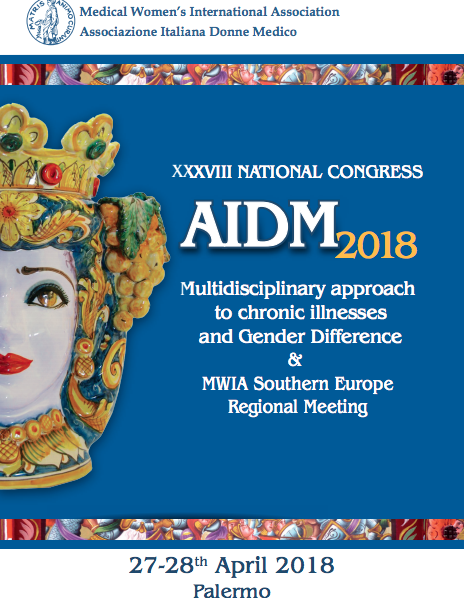 Come and join us to the AIDM and MWIA meeting! !